The trains to Wirral came back on this week, after several months of disruption while the track under the river was being replaced. We celebrated by going to West Kirby. Mercifully, it was a much cooler day, with light drizzle early on, but the sun came out about lunchtime. 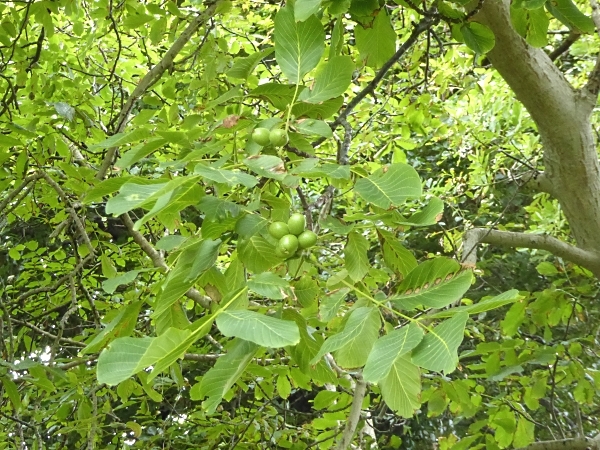 Our first port of call was Sandlea Park, which has a lot of Common Walnut trees, which have liked the hot weather and have produced a bumper crop of fruits. We cut through the houses and down to South Parade, which overlooks the beach. The tide was coming in and the Lifeguards in their jeep were watching the last stragglers returning from Hilbre. A Swallow flew below us, low over the sand. A Great Black-backed Gull contemplated the large flock of gulls congregated on the tideline. We headed southwards past the Marine Lake and spotted a Sandwich Tern, which was moving too fast for me to catch a picture. 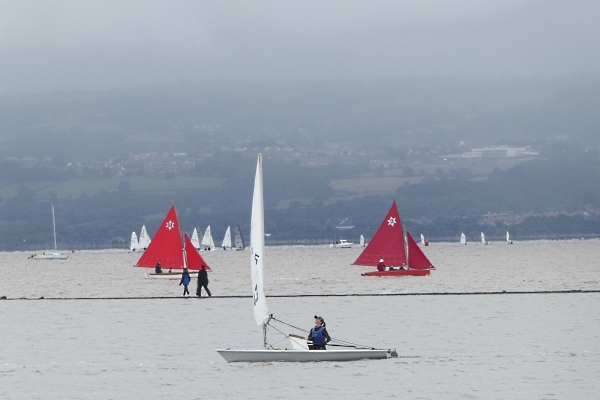 Various small yachts were out, taking advantage of the breeze, which hadn’t yet dissipated the grey mist on the Flintshire side. 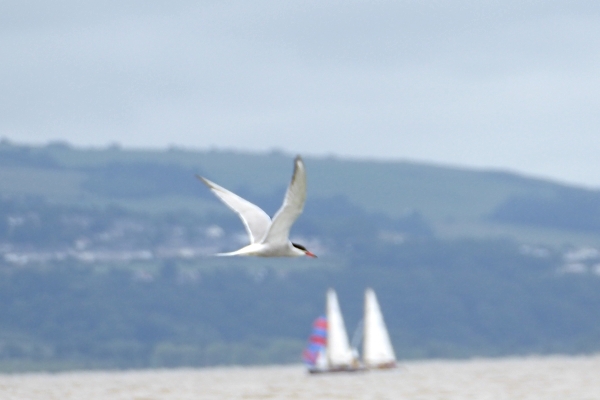 A Common Tern patrolled up and down, occasionally hovering, and it caught at least one fish from Marine Lake. 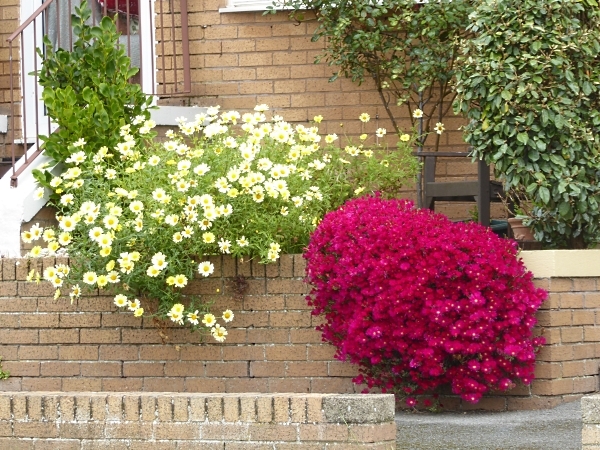 At the southern end of South Parade we admired an intensely red clump of flowers in someone’s garden. Then along Sandy Lane and Mcdona Drive. 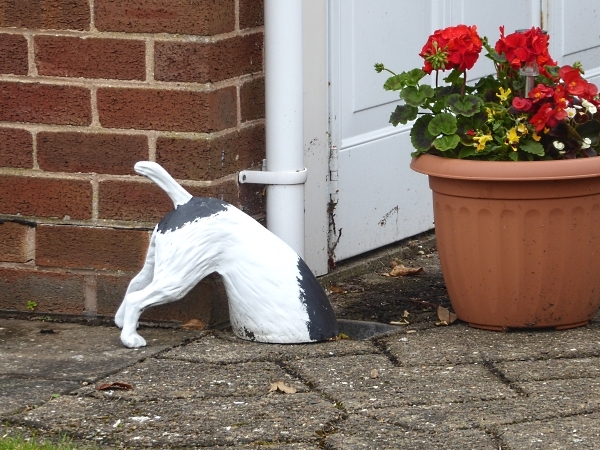 We always like seeing other people’s gardens, and we were highly amused by this cheeky drain cover! Our destination was Cubbins Green near Caldy, where we lunched. 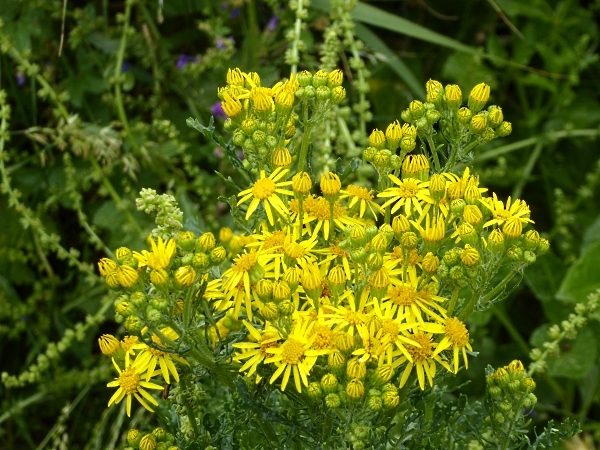 Lots of wildflowers were coming out, including Common Mallow, Common Toadflax and our first Ragwort. 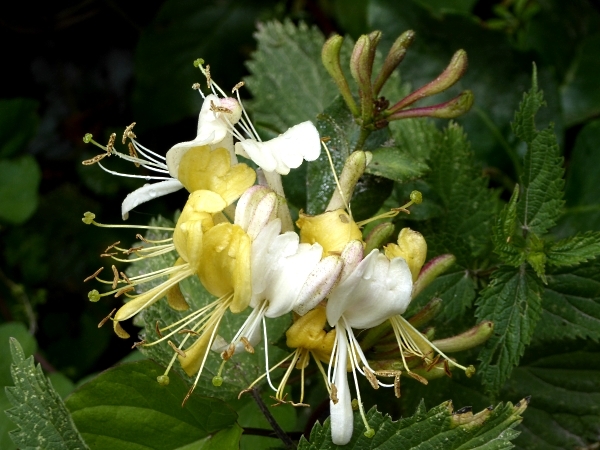 Then we ambled back along the Wirral Way, spotting lots more wild flowers for our list – Creeping Thistle, Rosebay Willowherb, Honeysuckle, Greater Trefoil, Ox-eye Daisy, Hedge Woundwort. The back of one house had an overgrown Hornbeam hedge, which is another tick on our tree list. 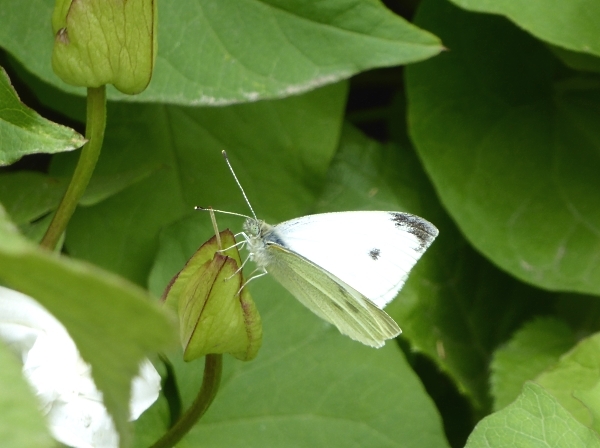 Even though the sun was out, the only butterfly we saw was this Small White. There were a couple of 7-spot ladybirds, but they seemed quite orangey rather than the usual scarlet. 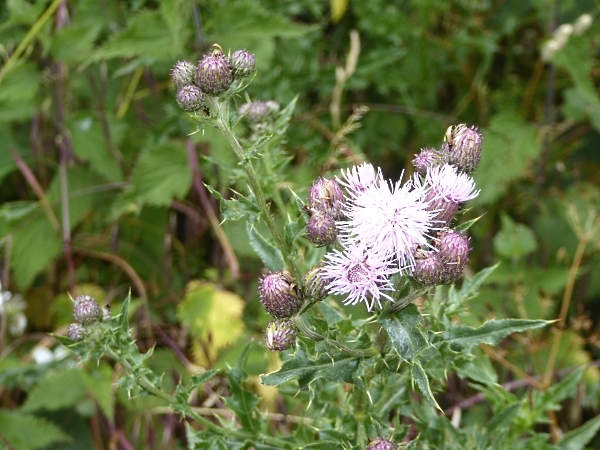 The book says they CAN occasionally be yellow, so maybe this is a local intermediate form. 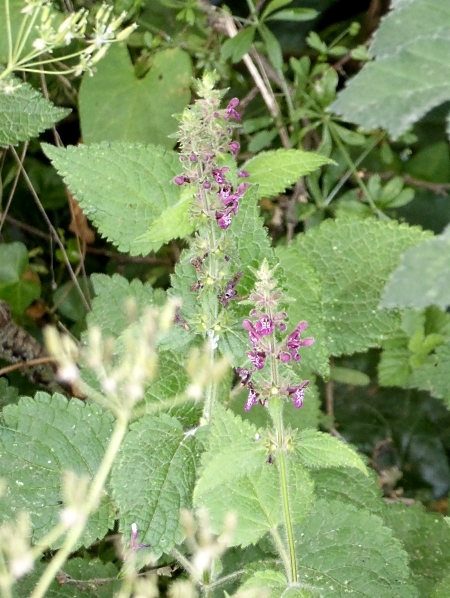 I have decided I want some Garlic Mustard in my garden, in the hope of getting Orange Tip butterflies. 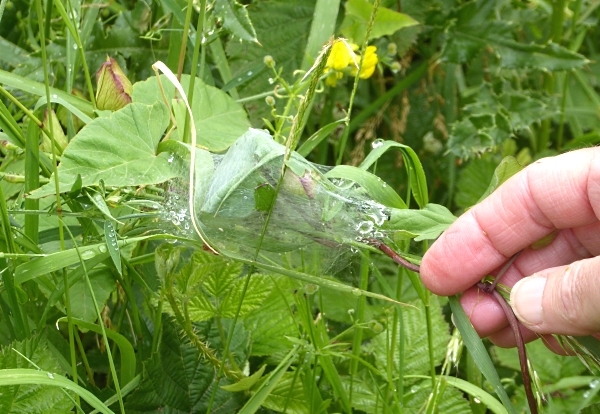 While I was gathering a couple of seed-heads we disturbed a mother Nursery Web Spider Pisaura mirabilis. Here’s her web with the spiderlings. I do hope she returned. John was hoping to spot either Treecreepers or Bullfinches, birds still missing from our I-Spy list, but none were about today, even in Ashton Park. The pond had the usual common birds – moulting Mallards, Coot, Canada Geese, juvenile Herring Gulls and a Moorhen. 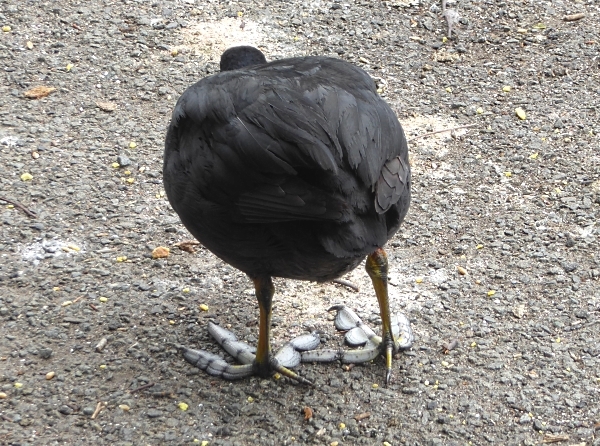 I took the opportunity to get a good look at the Coot’s semi-webbed feet. No advance on the bird list today. We spotted Walnut and Hornbeam, so the tree list is up to 980 points. 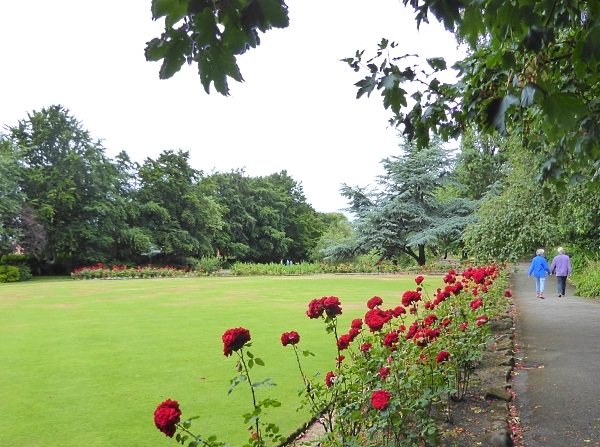 We will break 1000 points next week at Calderstones, where I have four definite ticks in mind worth 70 points, and we might make 90 if we find the Mulberry. We had eight wildflower ticks today, taking us to 570 points. Public transport details: Train from Central at 10.05, arriving West Kirby at 10.35. Returned on the 14.01 train from West Kirby, arriving Liverpool 2.35.